Gavin Turk (b 1967) is a British born, international artist. He has pioneered many forms of contemporary British sculpture now taken for granted, including the painted bronze, the waxwork, the recycled art-historical icon and the use of rubbish in art. Turk’s installations and sculptures deal with issues of authorship, authenticity and identity. Concerned with the ‘myth’ of the artist and the ‘authorship’ of a work, Turk’s engagement with this modernist, avant-garde debate stretches back to the ready-mades of Marcel Duchamp. 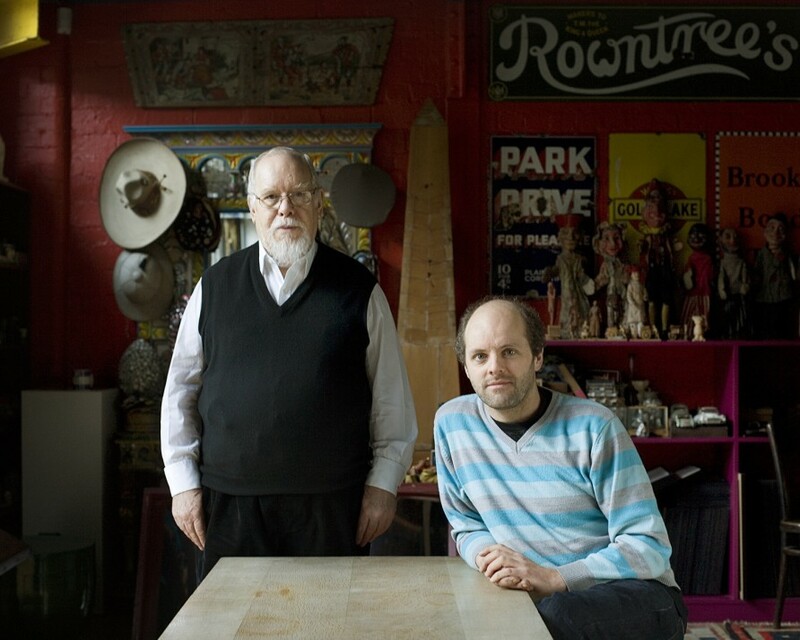 In 1991, the Royal College of Art refused Turk a degree on the basis that his final show, ‘Cave’, consisted of a whitewashed studio space containing only a blue heritage plaque commemorating his presence ‘Gavin Turk worked here 1989-91'. Instantly gaining notoriety through this installation, Turk was spotted by Charles Saatchi and has since been exhibited by many major galleries and museums throughout the world. Turk has recently been commissioned to make several public sculptures including Nail, a 12-meter sculpture at One New Change, next to St Paul’s cathedral, London, England. In 2013 Prestel published Turk’s first major monograph, showcasing more than two decades of his work and in 2014 Trolley Books published ‘This Is Not A Book About Gavin Turk’ which playfully explores themes associated with the artist’s work via thirty notable contributors.